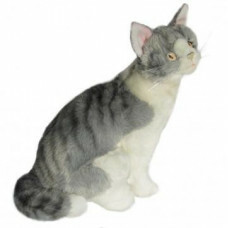 Meet Oslo the Grey Tabby Cat! 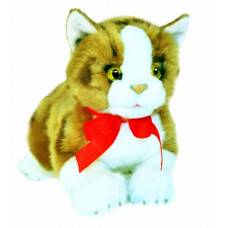 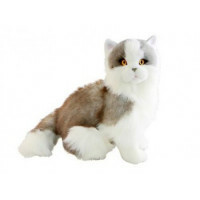 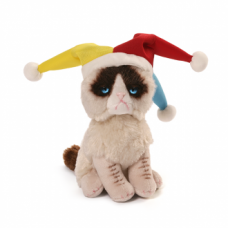 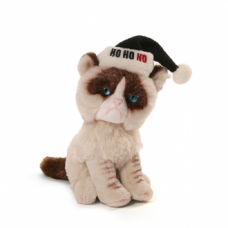 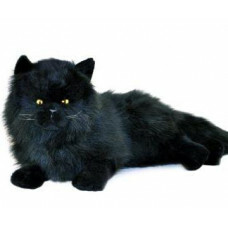 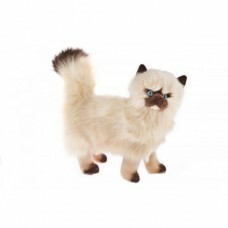 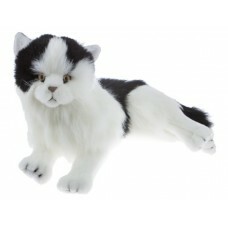 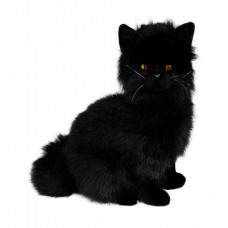 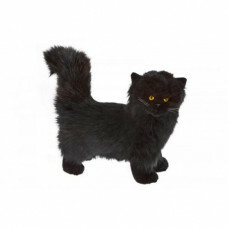 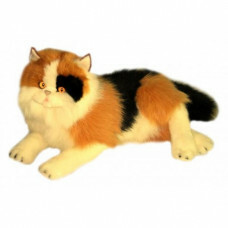 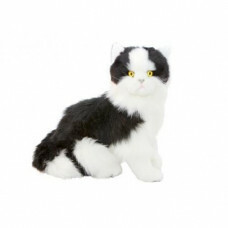 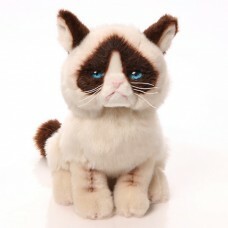 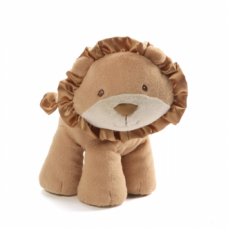 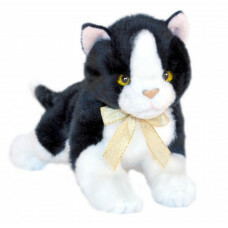 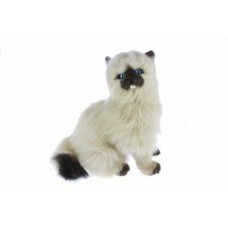 Designed in Australia by Bocchetta Plush Toy..
You can always trust Grumpy Cat to be there to bring down the Christmas che..
Meet Primrose, the Himalayan Cat Designed in Australia by Bocchetta Plush ..
Meet Toffee, the Himalayan Cat! 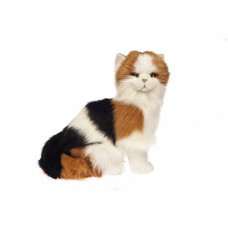 Designed in Australia by Bocchetta Plush T..